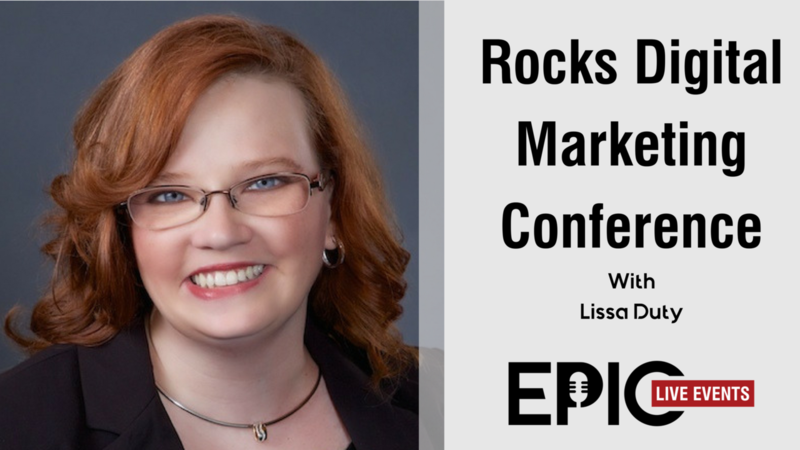 After seeing a need for a social media marketing conference in Dallas, Lissa Duty took it upon herself to take the lead and create one! We talked about why she started the event, and how she been able to grow it from a local conference to attracting international speakers and guests. - The strategies Lissa uses to promote her event. - How she attracts speakers from all over the world. - How she selects speakers. - What was one of her biggest surprises from putting together her own event. - And many more tips and tricks for putting together a successful event for over six years! 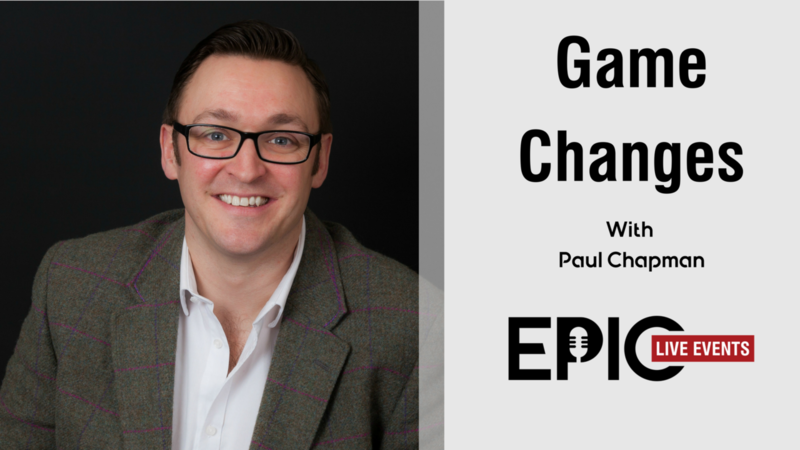 Paul Chapman is a Marketing Strategist and Co-Creator of Marketing Jump Leads. He's also the author of the book The Game Changers (which you can find on Amazon here --> http://amzn.to/2iSBrZ6). 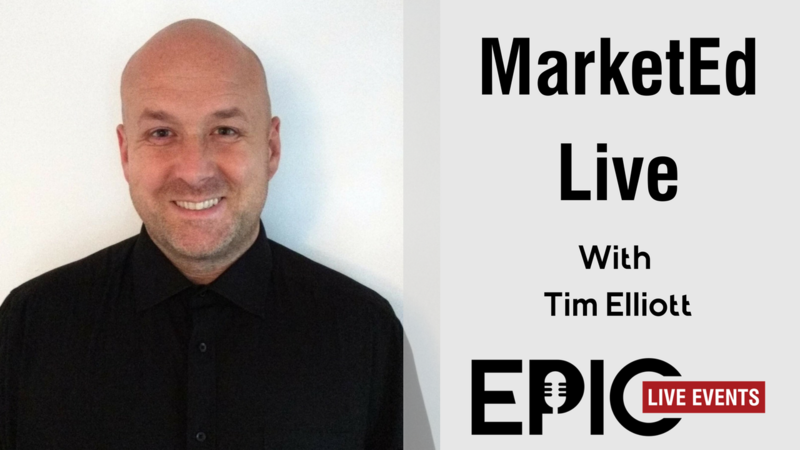 After publishing his book, and wanting to create an event that ties with it, also helping business owners, he decided to put together the Game Changers Live event in just a few weeks. - Why taking on the event paid off tenfold for him and his business. Ursula Mentjes is the founder of Sales Coach Now and is a seasoned expert in running live events. She has produced all kinds of events ranging in small rooms to over 600 people and everything in-between. 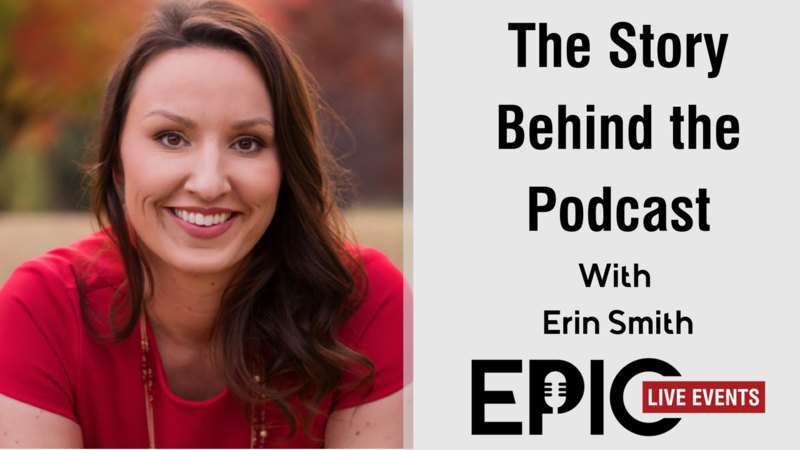 In this episode, we talked a lot about her signature event, Sales Camp. This is an event she runs several times a year, that is integrated with her business. - How the event is incorporated with all other aspects of her business, including her latest book launch. 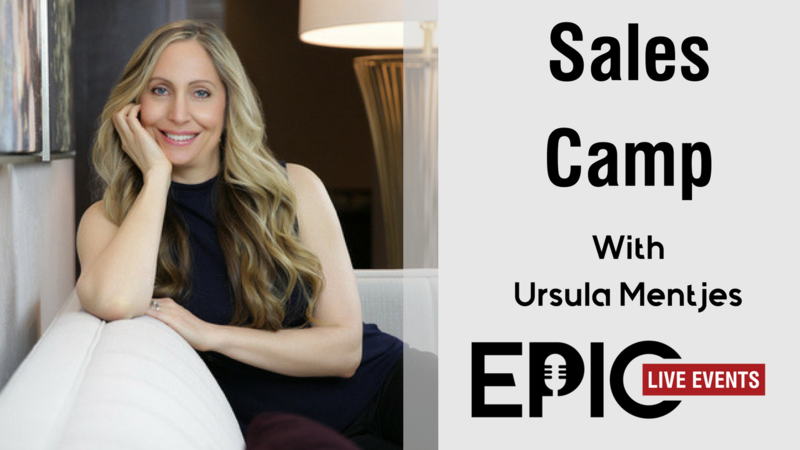 To connect with Ursula and learn more about Sales Camp, visit: Sales Coach Now. 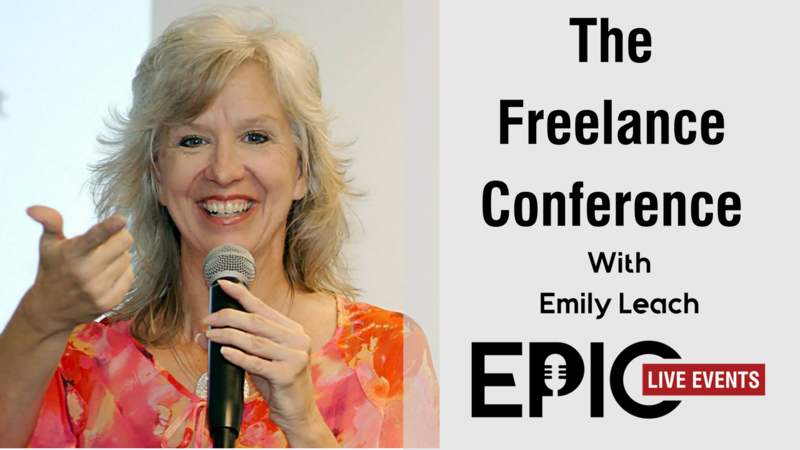 After not having any luck finding a conference where Emily could network with fellow Freelancers, she did what any true entrepreneur does and did it herself. She lived in Austin, and knew she was on a time crunch because she would be backing up to SXSW, so she put together her entire first conference in 100 days and The Freelance Conference (#FREECON) was officially born. Tim Elliot, with his business partner, decided they didn't have enough quality marketing events in their area. So they did what any great entrepreneur would do, and they created one. Tim shares his journey of how and why they decided to do one, along with the things he learned along the way, plus so much more. How they went from talking about the idea of the event in a pub to actually making it happen. Why it was all worth doing. 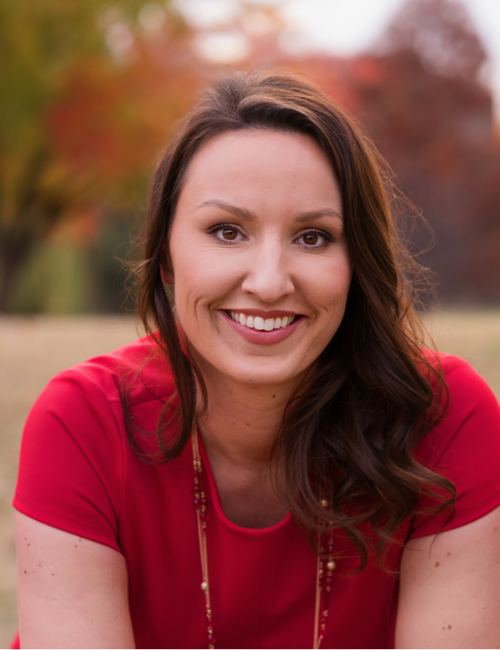 Tena Pettis is the owner and founder of Tenacious, among several other entrepreneurial ventures. After seeing a need in the Minneapolis/St. Paul area for an event, she decided to take on the challenge by putting together The Before Conference. 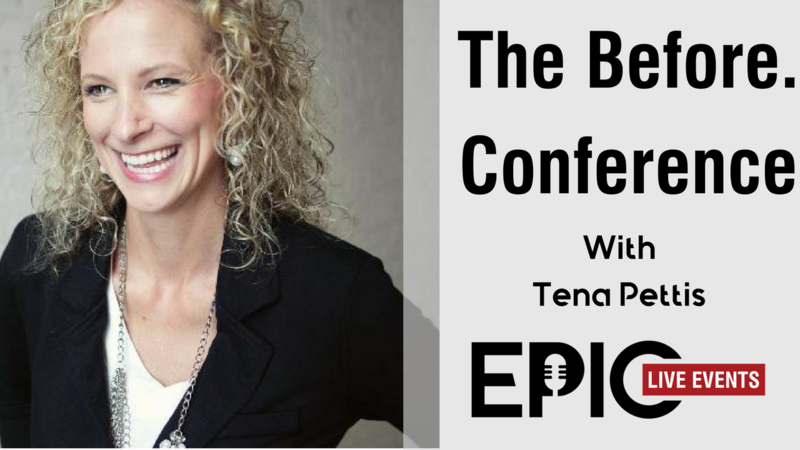 Now she's taking this venture into her 3rd year, and Tena shared with us some of her biggest lessons learned, and why she loves doing events. How many tickets she gave away free to her first event (you’ll be shocked by this answer), and the cool story behind it. Events almost broke me, in more ways than one. But even though the stress of taking on such a large initiative, it paid off in ways I could never have imagined. In this very first episode, I get super honest with the good and the bad of live events, and why I wanted to create this podcast.